Knitting is a really fun and rewarding hobby that is also hard to master. A great alternative is to learn how to finger knit. 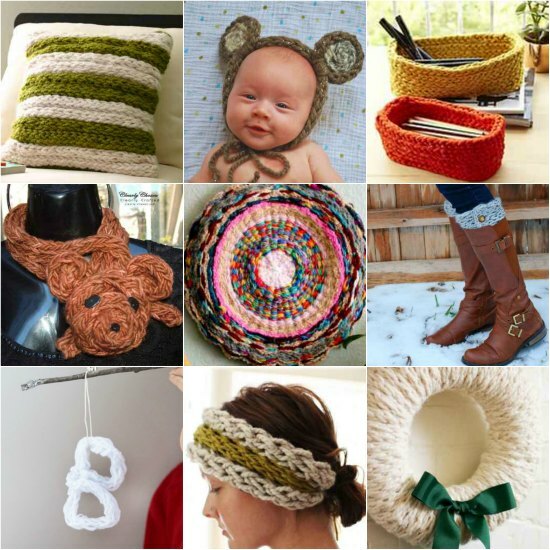 Here are several fun finger knit projects you can make for yourself or as a gift. All you will need to do is learn a few basic techniques and make a list of fun projects to consider. To learn how to finger knit, check out the video below. Then get started making your favorite finger knit projects. 1. 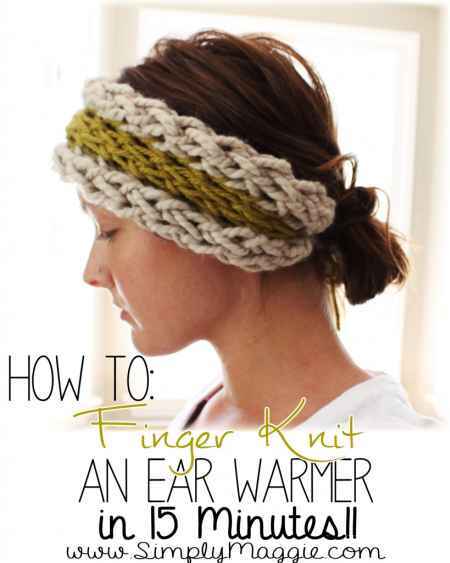 15-Minute Finger Knit Ear Warmer – This is perfect to have for any cold winter day. 2. 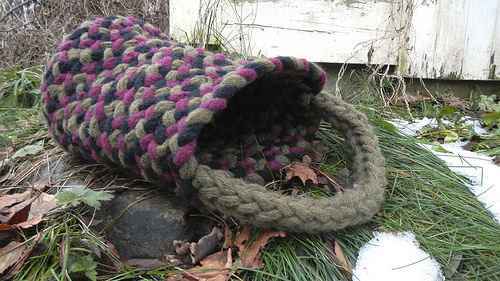 DIY Finger Knitted Scarf – A scarf can be made as a gift to use to keep warm. 3. 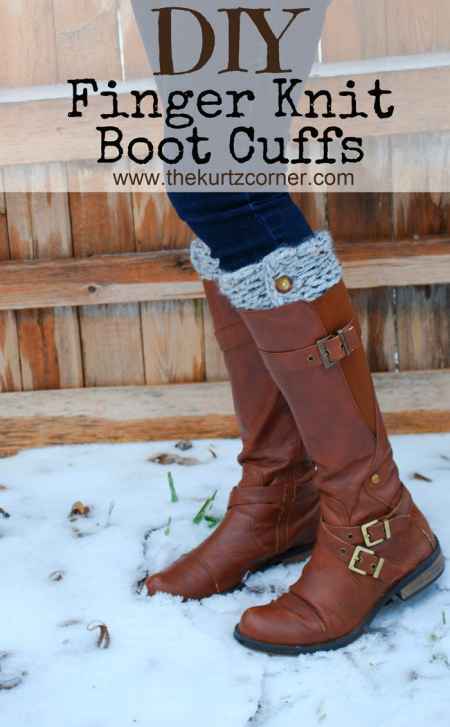 30 Minute Boot Cuffs – These are a perfect accessory to use with any pair of boots. 4. 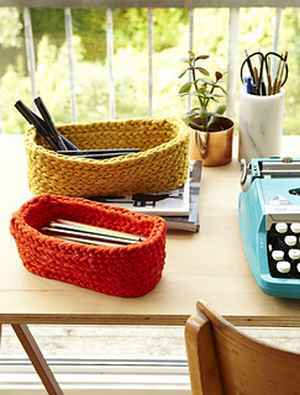 Finger Knit Basket – A basket that is finger knit is perfect for carrying craft supplies. 5. Handy Finger Knit Storage Tubs – These tubs can be used to keep items like pens to loose change. 6. 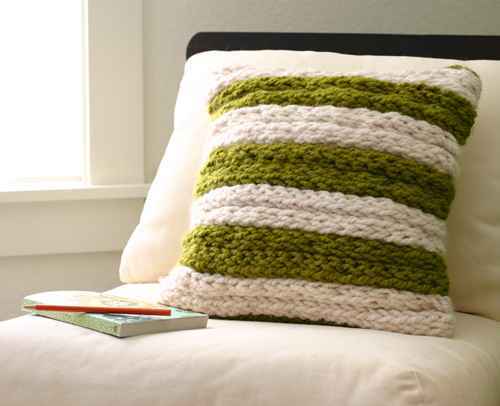 DIY Finger Knit Pillow – A pillow can easily be made to use as a decorative item for a couch or bed. 7. 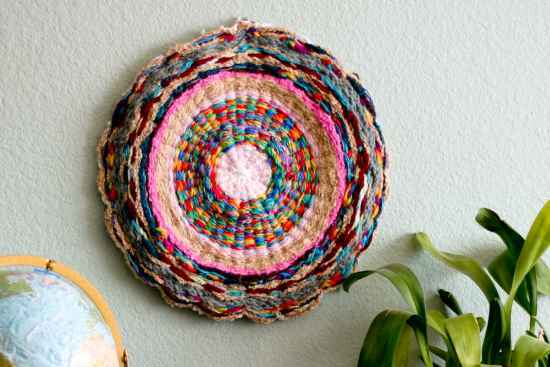 DIY Finger Knit Hula Hoop Rug – You can make a rug to use on a wood floor or other surface. 8. 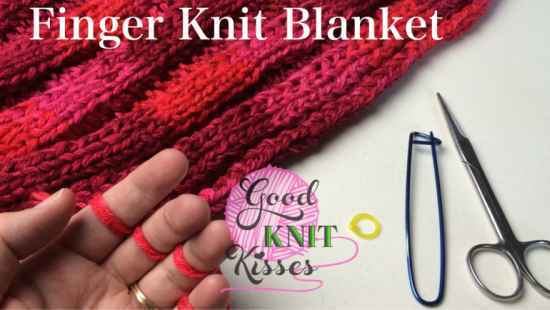 Finger Knit Blanket – A blanket is a great item to use to keep warm. 9. 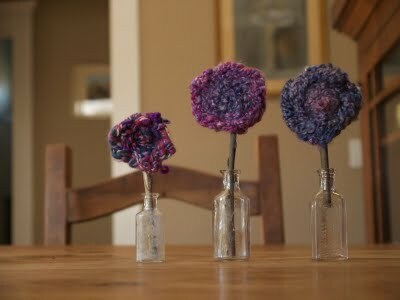 Finger Knitted Flowers – These are fun items to make as decorations or simple gifts. 10. 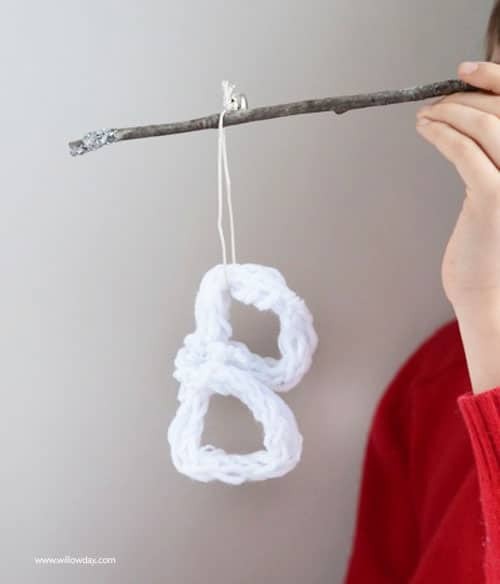 Finger Knit Letter Ornaments – Letter ornaments are fun to display any time of the year. 11. 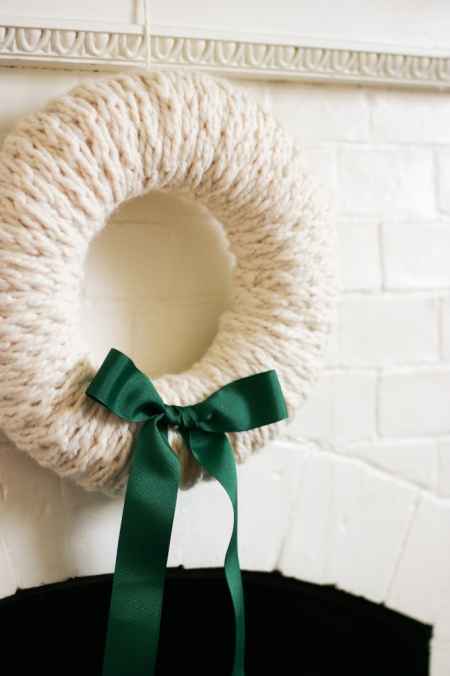 Finger Knit Wreath – A simple wreath can be made to display indoors or outdoors. 12. 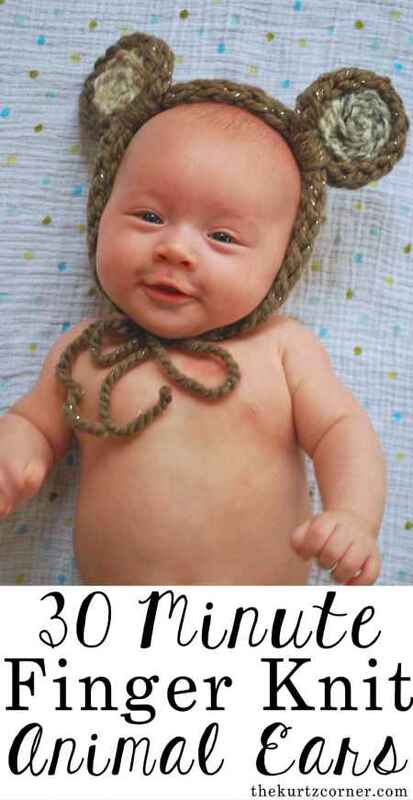 Finger Knitting – Animal Ears in 30 Minutes – These are perfect for any infect or young child. 13. 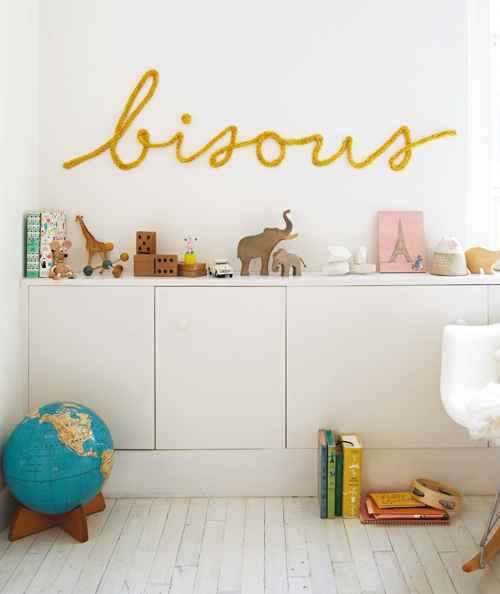 Wired Word for Your Wall – This project is similar to making a wreath as you are using wires. 14. 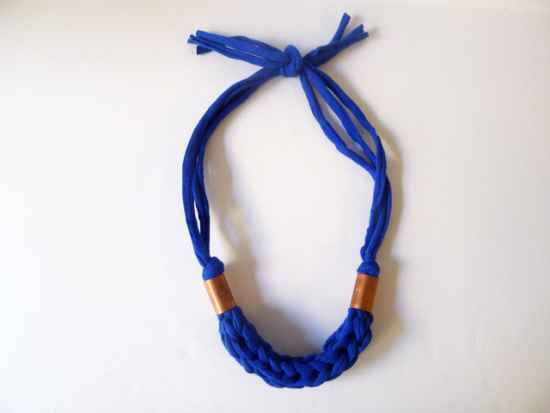 DIY Finger Knit Necklace – A necklace is a fun and super easy item to make as a fashion accessory. 15. 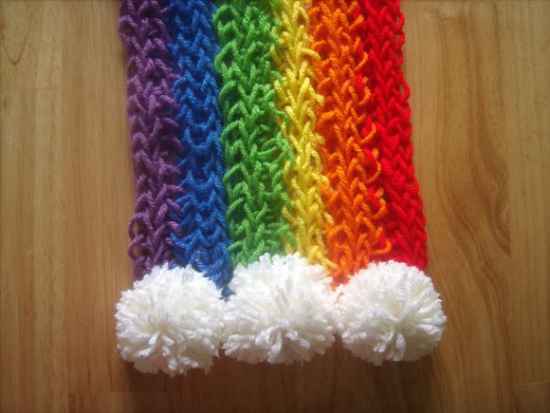 Finger Knitted Bracelets – These are also items you can make as fashion accessories. 16. 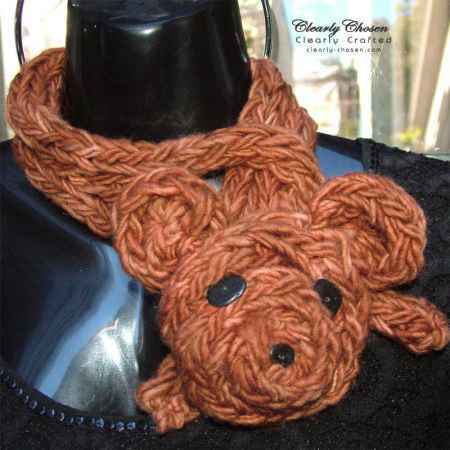 DIY Finger Knit Animal Scarf – This is a perfect item to make when you need a simple neck warmer. 17. 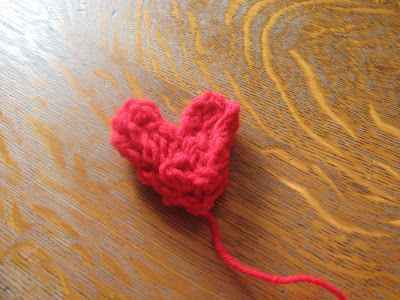 Finger Knit Hearts and Flowers – Hearts and flowers are perfect items to display as decorations. 18. 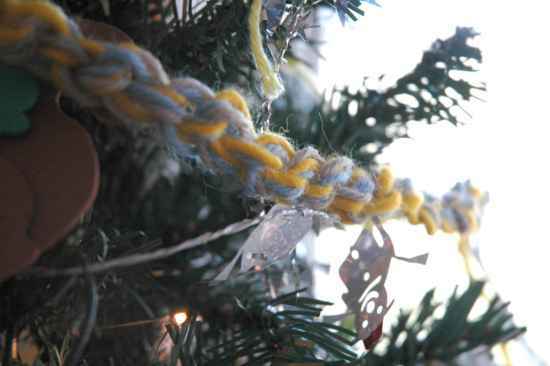 Finger Knit Chain Wreath Ornament – Link multiple chains together to make a larger piece of art.